Gin sales are at record levels and it’s the big drink of the moment. Flavoured gin, gin festivals, it’s the revival no one knew! 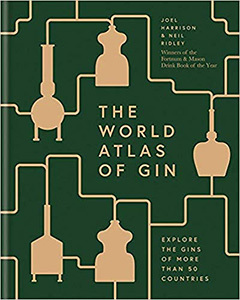 And if you love books and gin, then later this year The World Atlas of Gin is coming, a book about the booming gin scene around the globe. 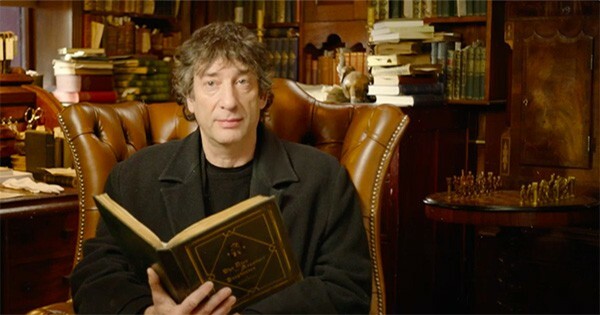 The book will be published worldwide in several languages and is due for release in September of this year. Authors Joel Harrison and Neil Ridley are well known experts in the gin industry and write for publications around the world including the Daily Telegraph and BBC Good Food, appear regularly on the television show Sunday Brunch, and act as judges for the prestigious International Wine and Spirit Competition. They are already co-authors of Distilled, which won the Fortnum & Mason Drink Book of the Year 2015. The World Atlas of Gin will focus on more than 300 producers of gin from over fifty countries around the world who draw on local botanicals to create truly individual and often unique tastes. 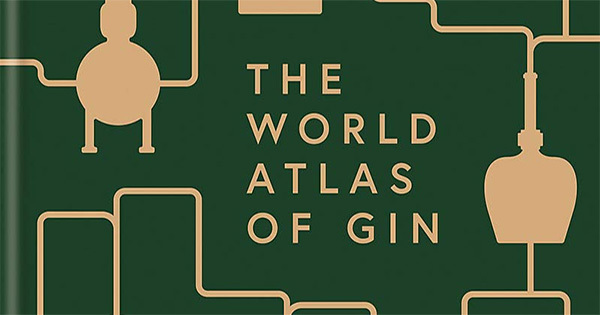 The World Atlas of Gin will be published in September and is available for pre-order now. The crime and suspense thriller genre is hot property right now thanks to authors like Val McDermid, Gillian Flynn, Karin Slaughter and others. 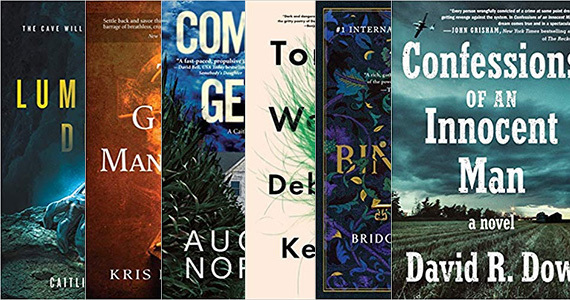 The genre is hot, and as such it’s difficult to break into but today we’re recommending six suspense/crime novels by debut authors that we think are worth your time! All of these novels are by debut authors, and they should all have you on the edge of your seat from the very first page, as all the best suspense novels do! Powerful photo book record shows destruction of ‘America’s playground’. 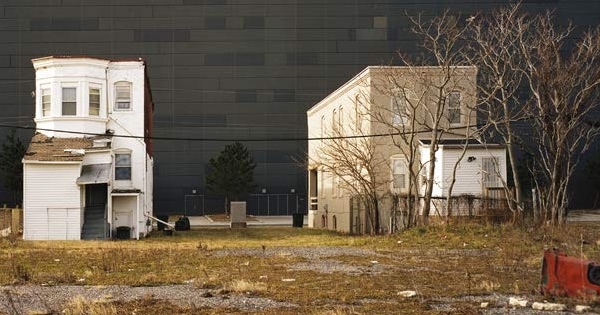 A photo book has been compiled by a photographer, Brian Rose, to showcase the dramatic change Atlantic City has gone through since the 1990s. When the Trump Taj Mahal Casino in Atlantic City was opened in March 1990, it was declared “the eighth wonder of the world” by the owner. Despite the fact it was in deep debt before it had even opened, Donald Trump declared it the saviour of Atlantic City. Unfortunately the insurmountable debt would never be overcome, and Trump’s promises were unfounded. The casinos went from employing thousands and bringing in a third of the city’s gambling revenues to being accused of money laundering and being prepared for demolition. The city soon became a ghost town when the casinos collapsed under the weight of their own unsustainable economics, and many who helped set it up have still not been paid for their work. Guillermo del Toro’s Pan’s Labyrinth was released back in 2006 and took moviegoers on a dark and twisted fairy take adventure which told the story of a young girl who discovers a labyrinth filled with magical creatures and dangerous monsters. The movie was critically acclaimed upon release and has since become regarded as one of the finest films of the 00’s. 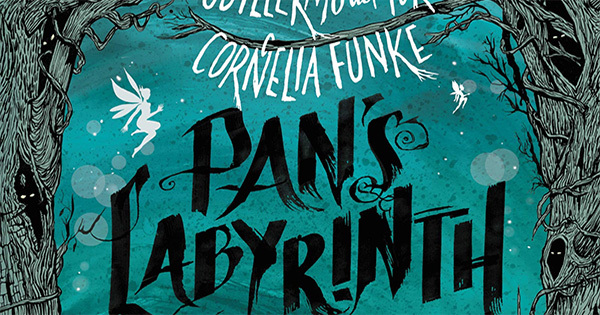 If you love del Toro’s film then you’ll be pleased to learn he’s teamed up with the New York Times bestselling author Cornelia Funke to adapt the film into a fantasy novel, complete with detailed illustrations and an even deeper look into the film’s lore. 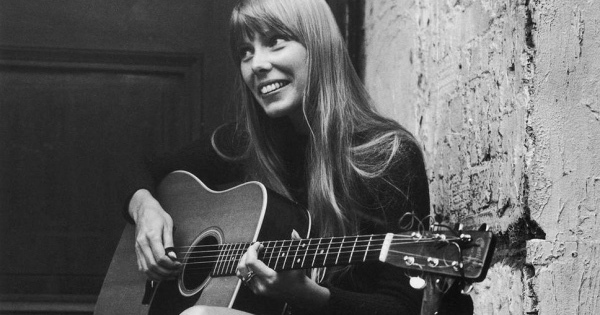 Joni Mitchell is a Canadian folk-pop legend best known for her award-winning songwriting and multidimensional approach to music. Her style never settled on ‘just’ folk or pop, jazz or rock and roll, and gained her fans from all over the music world. As well as songwriting, Mitchell is an artist in other ways. Her poetry, drawings, and paintings are soon to be released to the public in a brand new anthology. The book, Morning Glory on the Vine: Early Songs and Drawings, is a must-have for Joni Mitchell fans as it includes hand-written lyrics and paintings. The anthology was created originally as a Christmas gift for close friends and family in the year her album Blue topped the charts.